On March 30th and 31st the trails will be groomed and the Ski Room open from 10am to 5pm – for those two days only! 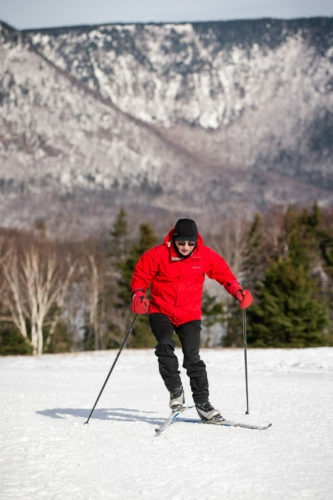 There is still ample snow and you don’t want to miss out. Get away from the city and breathe the fresh air.